Life is an adventure. It can be amazing, fun, anxiety-filled, exhilarating, breath-taking, hurtful and more. Through it all, one thing begins to rise to the surface… we were never meant to do life alone. 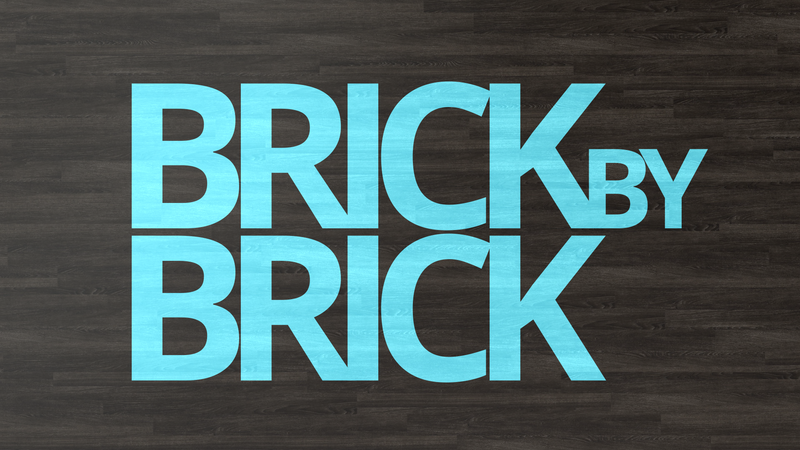 In this series, “Brick by Brick” we’ll be looking at ways to embrace community and serving others as we share life together.